Washington County man known as “VenomMan20” was criminally charged Friday by Maryland Natural Resources Police with 23 counts of illegal possession of venomous snakes, animal cruelty and reckless endangerment. Brandon Joseph Boyles, 28, of Cascade, had six Western Diamondback Rattlesnakes, one seven-foot-long Forest Cobra, one Cape Coral Cobra and two Boomslangs in his apartment when officers conducted a search. All of the snakes had the potential to deliver a fatal bite to humans. In 2016 and 2017, under the YouTube screen name “VenomMan20,” Boyles posted videos shot in his apartment of him unboxing venomous snakes, including a Gaboon Viper, a Monocle cobra and an Indo-Chinese Spitting Cobra. An investigator learned that when Boyle left his job at the Catoctin Zoo and Wildlife Preserve September he took five venomous snakes, three alligators and a crocodile that he owned. Last November, Boyles turned over a Dusky Pygmy Rattlesnake to the Maryland Reptile Conservation Center in Montgomery County. Based on that information, the investigator secured a search warrant for the apartment. The search was conducted Feb. 22. 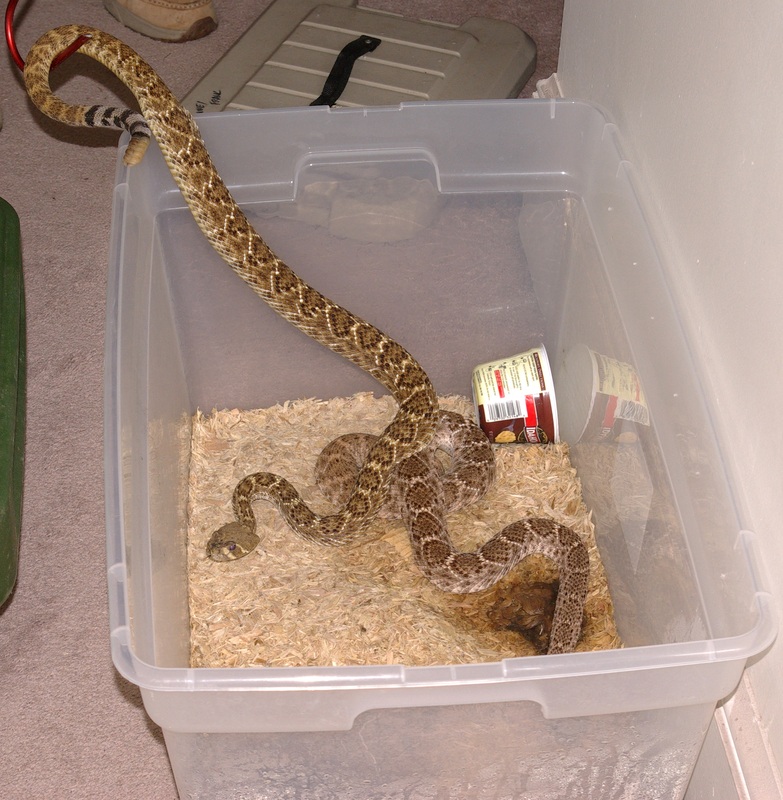 Officers found snakes housed in plastic bins that could have allowed them to escape into the apartment building. The snakes did not have fresh water in their enclosures and one plastic tub was filthy. They also found two dead cobras in a freezer. Boyle was charged with 13 counts of illegal possession of venomous snakes, nine counts of animal cruelty and one count of reckless endangerment. He is scheduled to appear in Washington County District Court May 8.